“If your prospects feels like you are selling to them, then you are doing it wrong.”? What drives people to make their purchase decisions. What types of customers there are. How color affects purchase behavior. 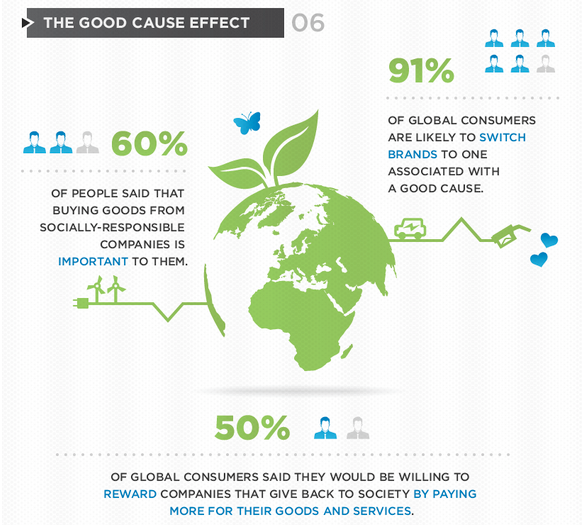 How words and good causes can drive sales. Sell without selling, see the whole infographic here.